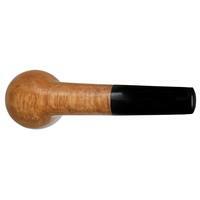 Cheerfully chubby Nosewarmers have become something of a thing of late, with both artisans and factory marques rolling them out right and left. 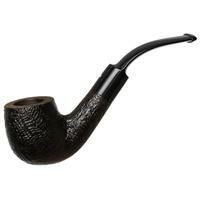 Well, this Askwith is certainly cheerfully chubby, but it isn't a Nosewarmer — so if you're partial to stout, amiably rounded shapes, but still prefer to keep a bit more briar, and distance between your face (and its various senses) and the chamber, this is worth consideration. 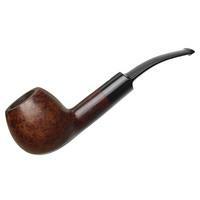 Shape-wise, it's hard to pin this one as either Pot or Billiard; rather, it hits a sweet, and quite plump, spot right in between the two. 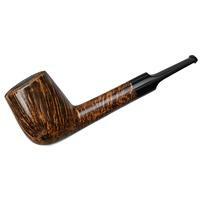 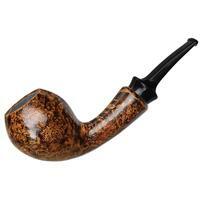 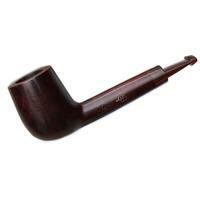 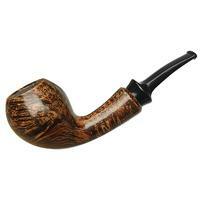 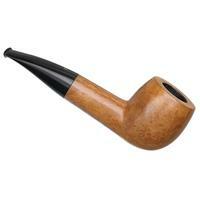 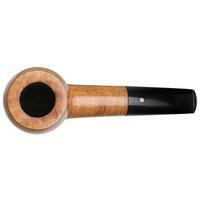 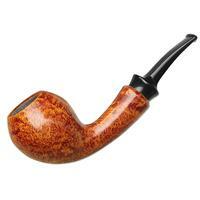 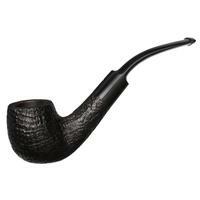 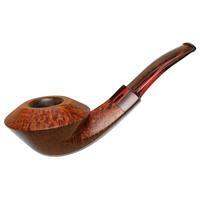 Farther down the line, we come to a stout shank followed by a down-turned stem which, combined with the smooth form and chubby proportions of the bowl, creates a hint of the Hawkbill, when viewed in profile. 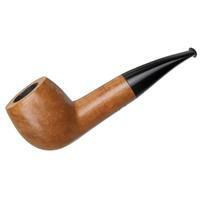 The down-turn itself is something of a counterpoint to the bowl's notable cant, and between the two the shape is given a good bit of energy.